A true statement of elegance and class, Designer Sofas 4U are committed to providing the highest quality furniture at affordable prices. 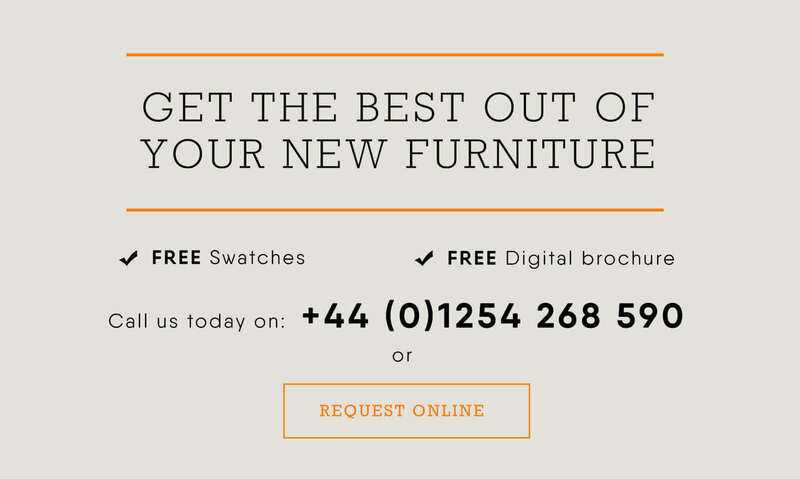 That’s why we’re the leading Chesterfield retailer in the country and why we have an unrivalled range of four seater Chesterfield sofas in a range of styles, fabrics and sizes – all made with the highest attention to detail and care. Looking for a comfortably contemporary four seat Chesterfield? Look no further; we’ve stunning and supremely soft velvet options in a range of colours from mink to pillar box red, from black to teal. Or, maybe you’re looking for a regal and elegant antique leather four seater Chesterfield? 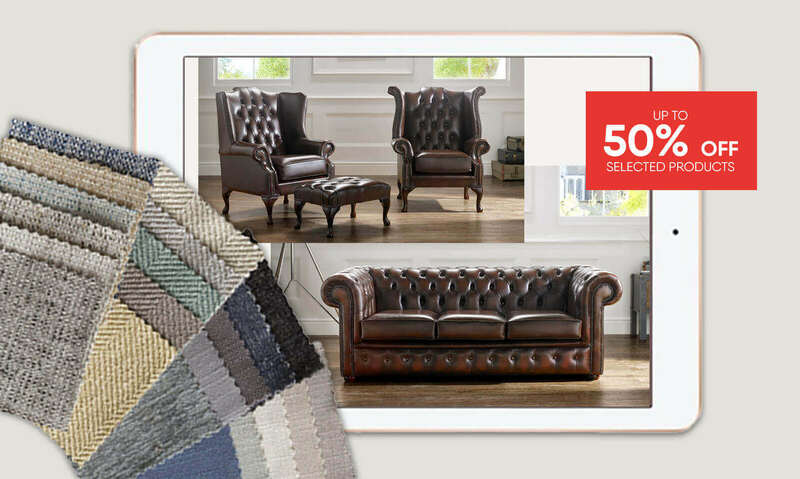 With our antique leather and Old English leather styles, you’ll surely be spoilt for choice! So, why choose a Chesterfield? Chesterfields have been synonymous with English luxury and finesse since the 19th century and have made a huge resurgence in recent years. Not only are they extremely long-lasting, but they’re carefully handmade – from the stud detailing to the frame, from the distinctive deep buttoned back and heavy scroll fronted arms, they’re a sure fire way to instil a slice of luxury into your home. With our four seater options, you’ve got plenty of room to sit the whole family and our frames come a 10-year warranty as well as 12 month manufacturer warranty on the entire sofa. We can also create made-to-measure sofas if you don’t find the exact style you’re looking for so don’t hesitate to drop us a line or get in touch and we’ll get to work creating that sofa of your dreams.